"The Fresh Prince of Bel Air" star Alfonso Ribeiro is suing the makers of the popular battle royale video game "Fortnite" for allegedly stealing the dance that made him famous. 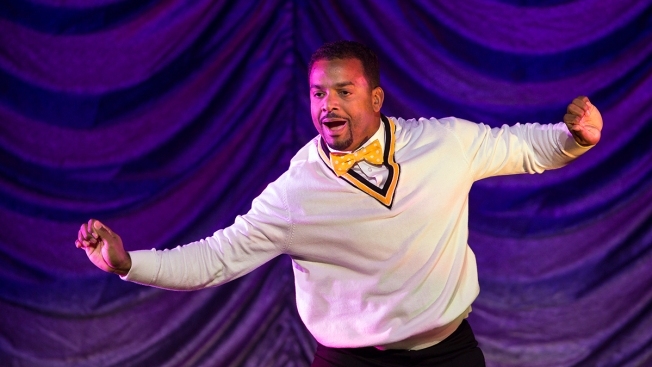 Attorneys for Ribeiro said that Epic Games ripped off the dance his character Carlton Banks did in the hit NBC sitcom and used the moves in an animated dance -- also known as an emote -- that players could buy and download in the game under the moniker "Fresh." "Epic has earned record profits off of downloadable content in the game, including emotes like "Fresh.," attorney David Hecht said in a statement. "Yet Epic has failed to compensate or even ask permission from Mr. Ribeiro for the use of his likeness and iconic intellectual property." He added, "Therefore, Mr. Ribeiro is seeking his fair and reasonable share of profits Epic has earned by use of his iconic intellectual property in Fortnite and as a result is requesting through the courts that Epic cease all use of Mr. Ribeiro’s signature dance." Hecht added that Ribeiro has also filed a similar suit against Take Two Interactive and Visual Concepts for adding a similar emote to the NBA 2K games. Ribeiro's copyright infringement suits seek unspecified damages. He's not the first famous dancer to file suit against the makers of the hugely popular game. Earlier this month rapper 2 Milly sued Epic for creating an emote that resembled the "Milly Rock" dance. Hecht said he is also preparing an additional suit for Russell Horning -- also known as "Backpack Kid" -- over Epic's use of the teen's iconic "flossing" dance. 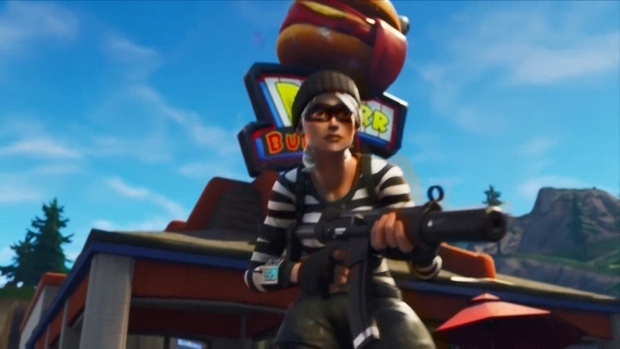 NBC 4 New York has reached out to Epic games seeking comment.